After a long morning of sightseeing, and before continuing on with the rest of our sightseeing for the rest of the day, we decided to stop at Aunt Fanny's Cart for a snack break. 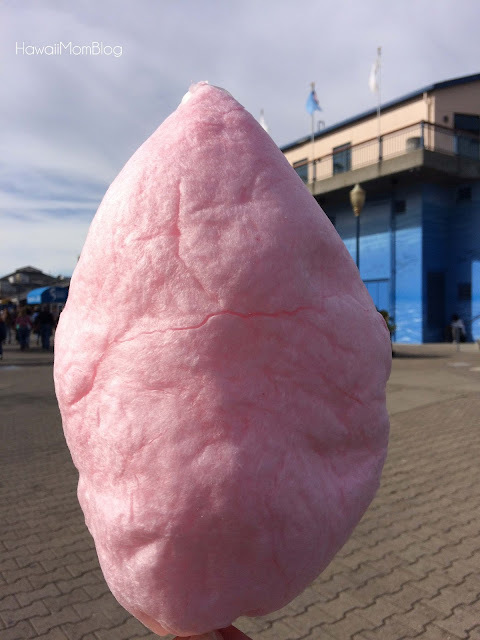 The only time my kids eat cotton candy is when we go to carnivals, and since we rarely go to carnivals, they couldn't resist getting the cotton candy. 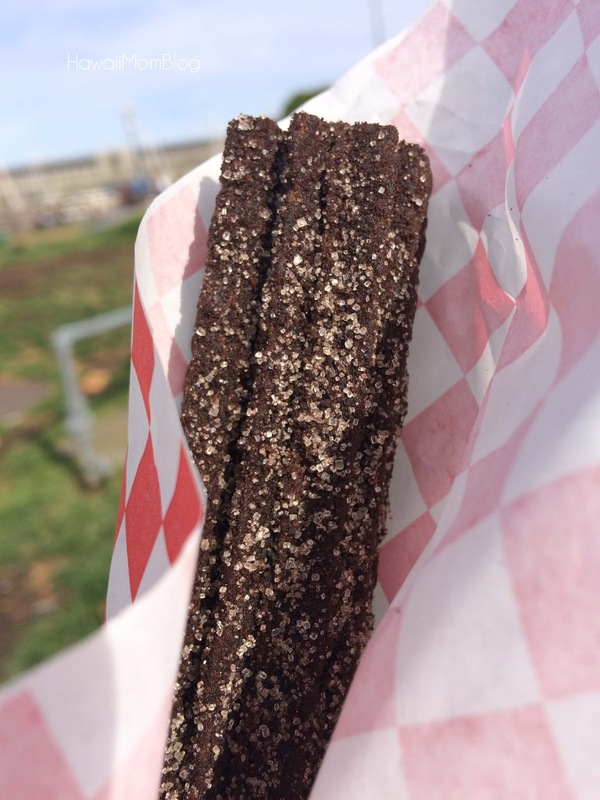 I decided to share the OREO Churro with my husband. I don't care for churros, but the OREO churro had me intrigued. The chocolaty churro with a creamy filling was a little too sweet for me, but it was still pretty good. 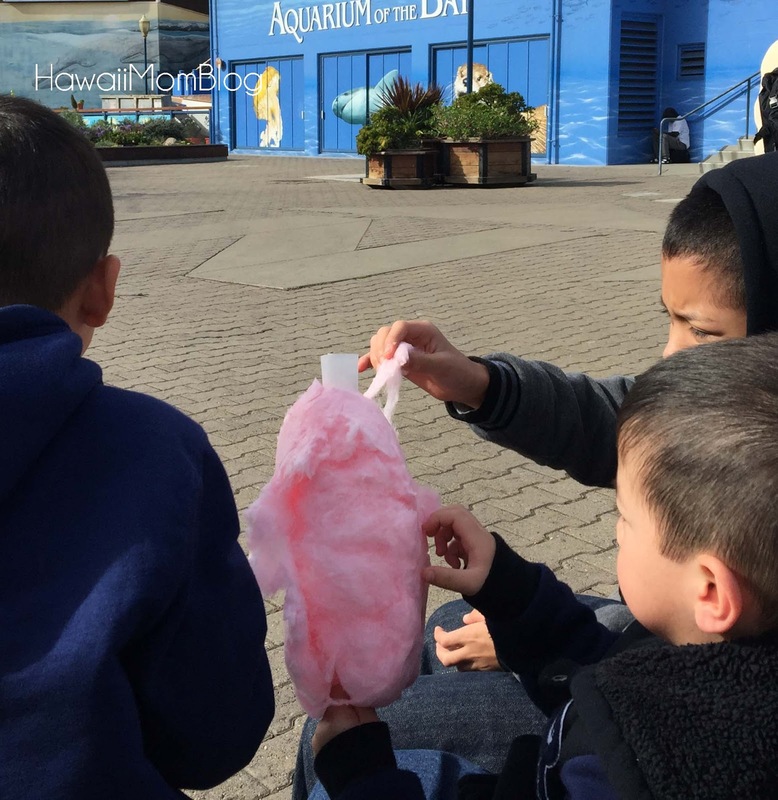 Aunt Fanny's Cart was the perfect snack stop while at PIER 39!